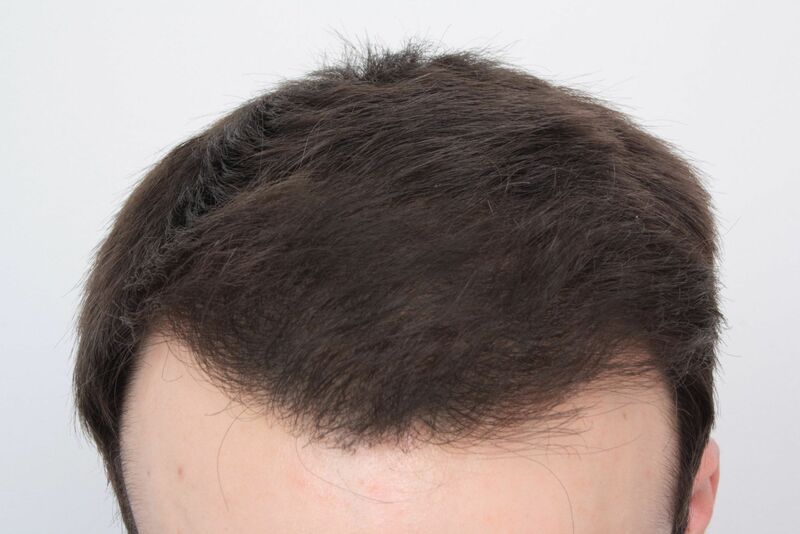 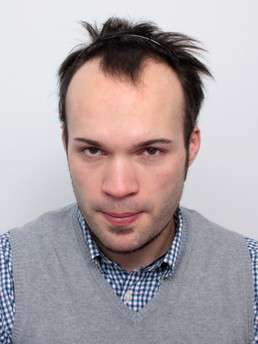 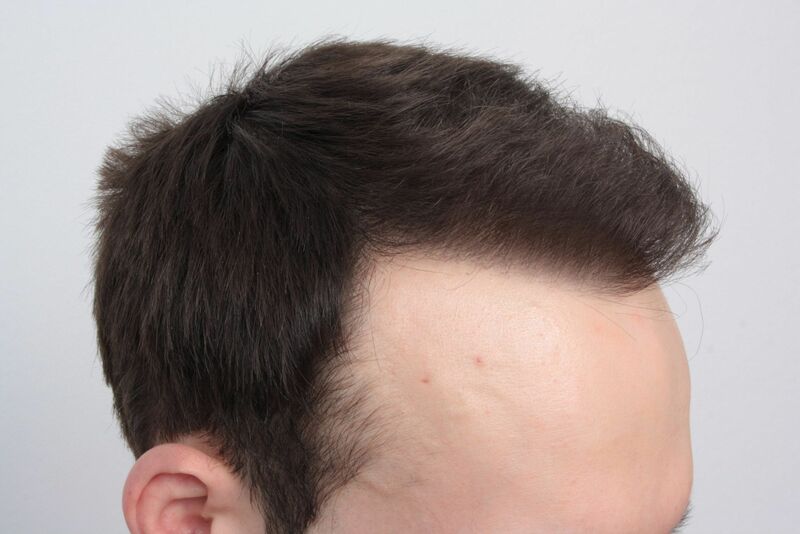 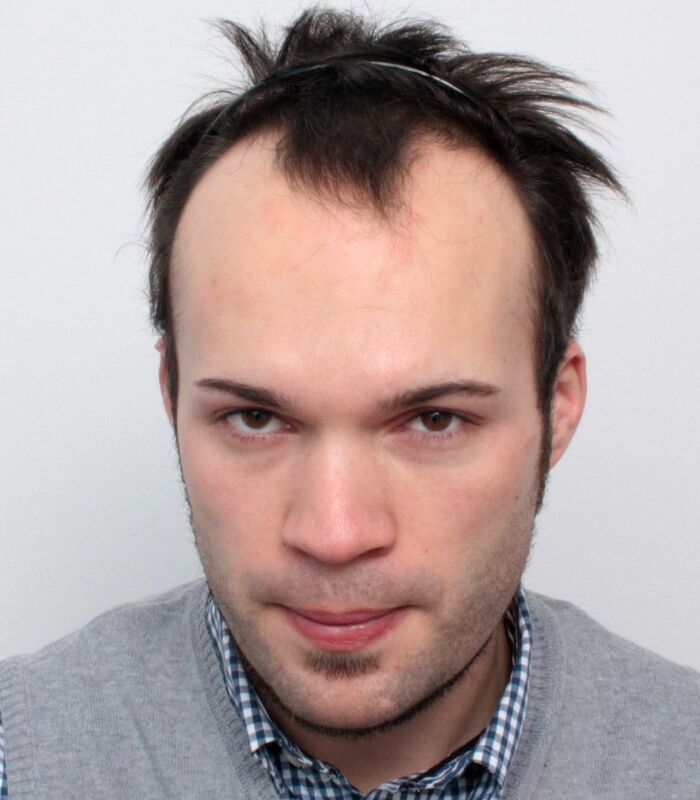 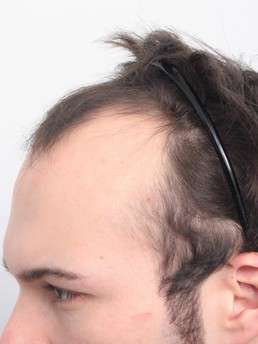 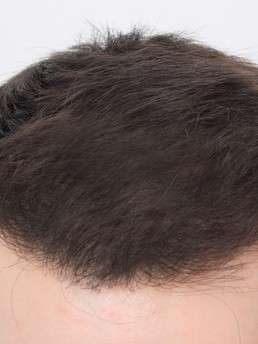 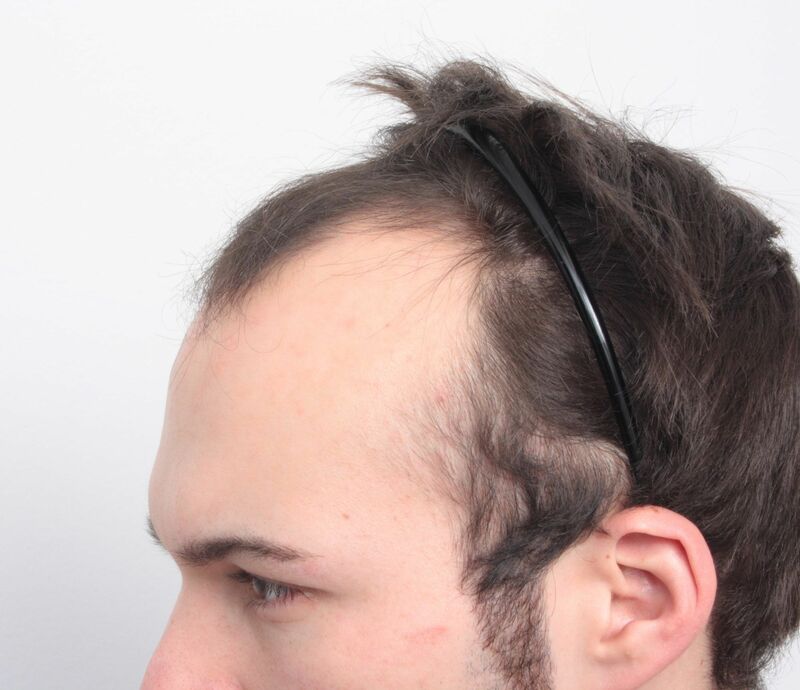 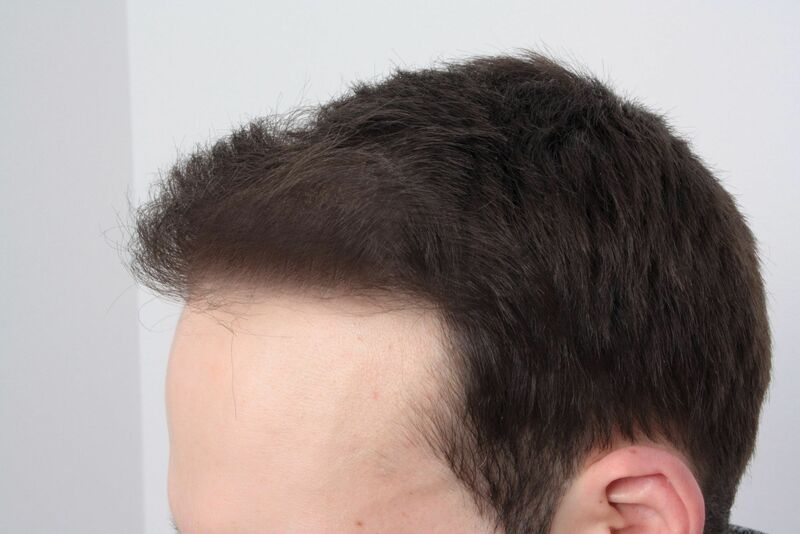 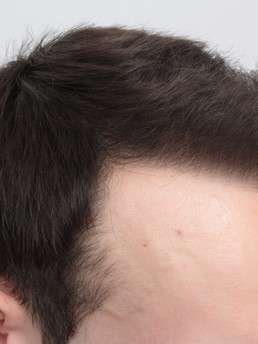 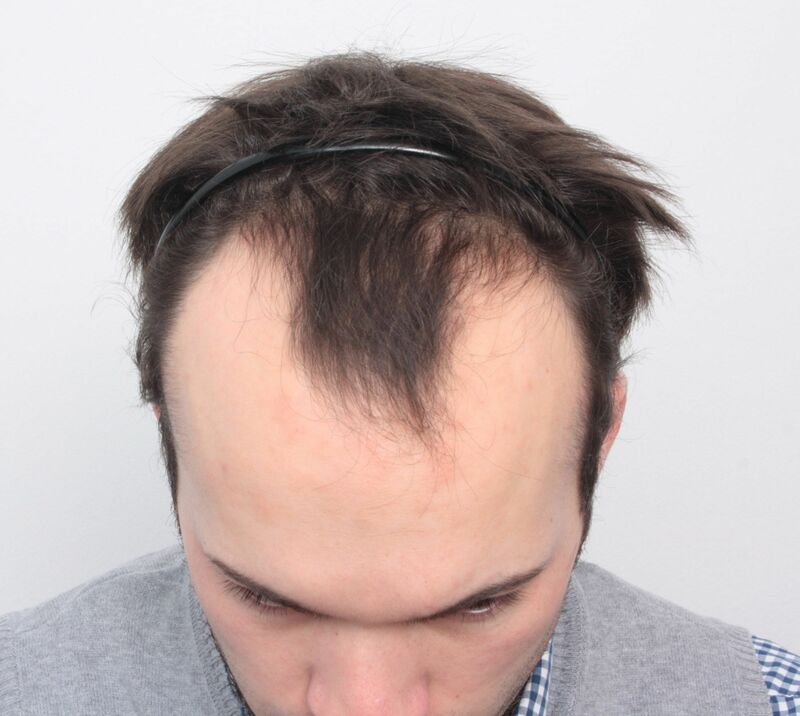 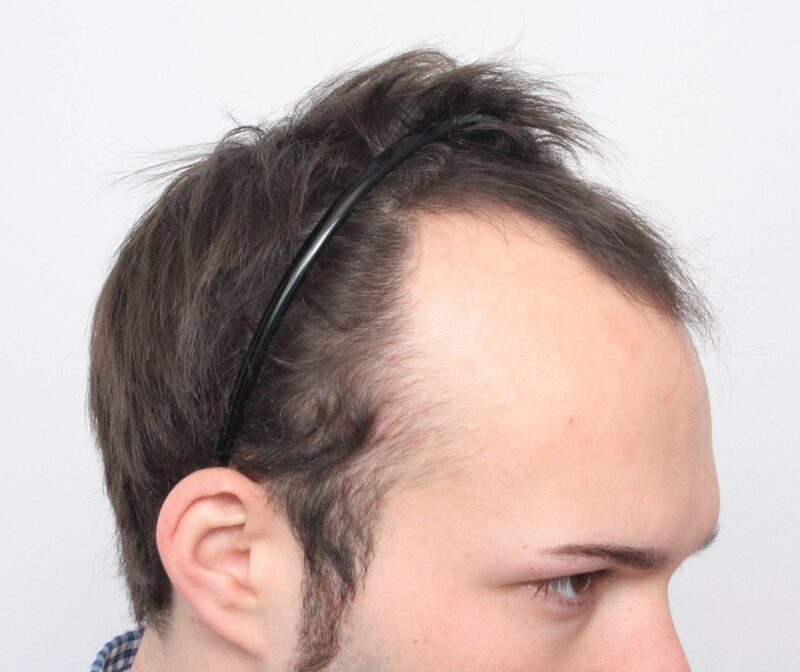 Hair graft of 2000 FUs onto the widow's peak and frontal hairline. 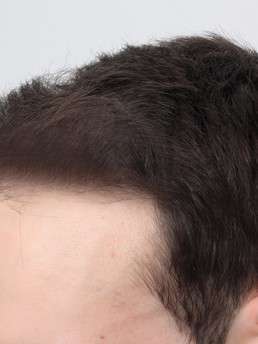 I'm excited about the result. 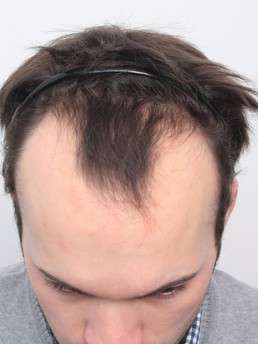 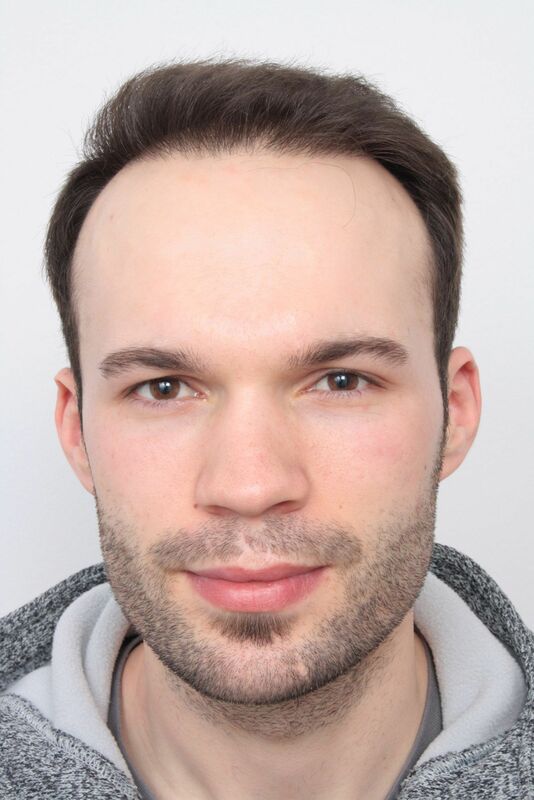 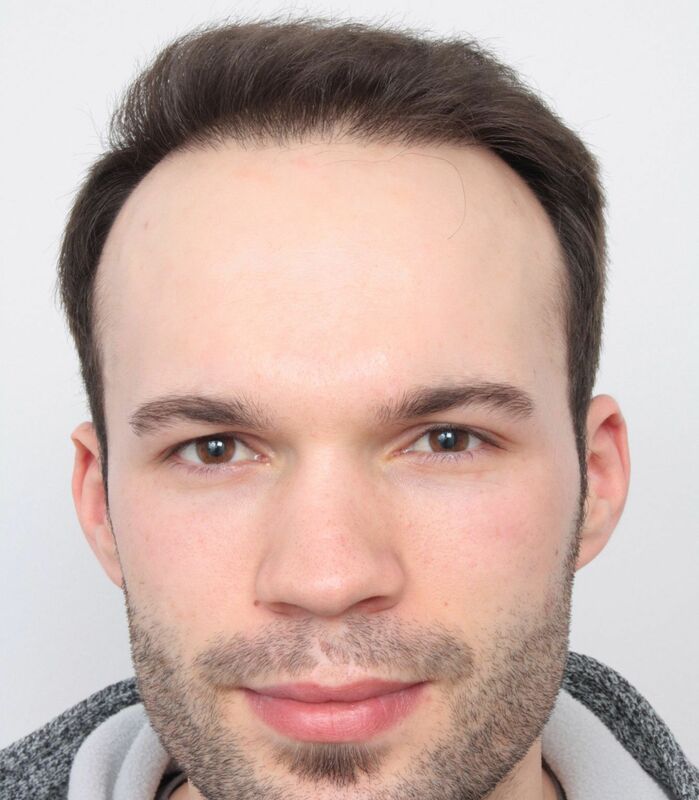 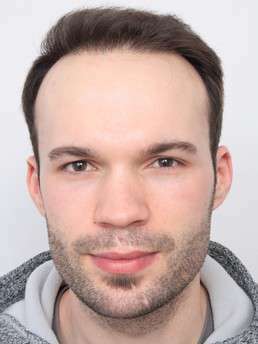 I feel great and can recommend a hair transplant to anyone who is sick of bald spots on their head. 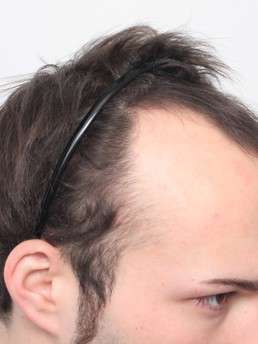 It's worth it!